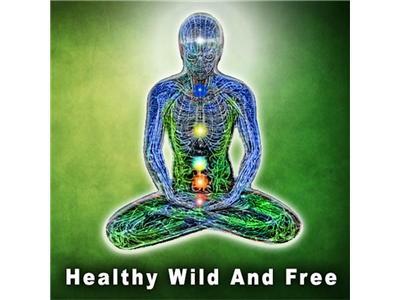 If you liked this show, you should follow Healthy Wild And Free. 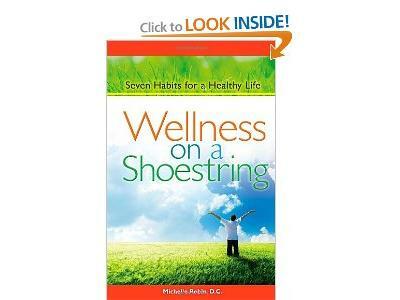 Dr. Michelle Robin, who has been around wellness for nearly three decades, is an international speaker, best-selling author and practicing chiropractor. 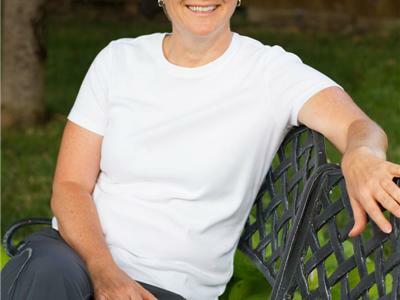 She is the founder of Your Wellness Connection, P.A., one of the nation’s most successful integrative healing centers focusing on disciplines such as chiropractic, Chinese medicine, massage therapy, energy medicine, counseling, nutritional and wellness coaching, and movement arts. 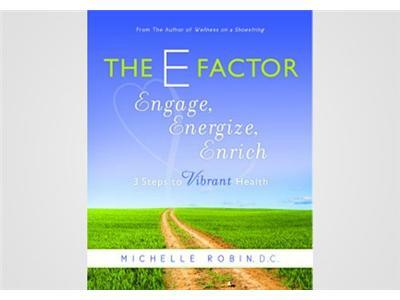 She is the author of The E Factor: Engage, Energize, Enrich – 3 Steps to Vibrant Health, Wellness on a Shoestring: Seven Habits for a Healthy Life, as well as its companion curriculum, The Wellness on a Shoestring Program, and co-author of Succeeding In Spite of Everything. Dr. Robin holds a Bachelor of Business Administration degree from Washburn University and a Doctor of Chiropractic degree from Cleveland Chiropractic College. She has received post-graduate education from a number of institutions, including Parker College of Chiropractic, Logan College of Chiropractic, Cleveland Chiropractic College and Northwestern Health Sciences University. 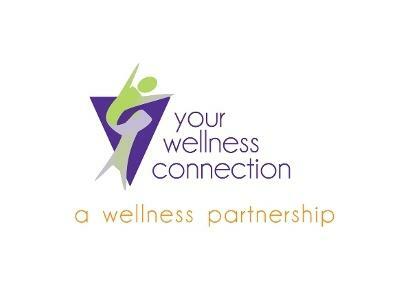 She is the founder of Your Wellness Connection which is a health and wellness center dedicated to helping their patients live a healthier life!